Image credits: D. Markosian: One Day in the Life of Chernobyl, VOA News. A new sun might emerge from the ashes of a nuclear winter. Well, that’s probably pushing the metaphor a bit too much, but there is a bit of truth there, as two Chinese companies are trying to make the best of a bad situation and have started work on a giant solar plant in the abandoned Chernobyl area. “There will be remarkable social benefits and economic ones as we try to renovate the once damaged area with green and renewable energy,” said Shu Hua, the chairman of GCL System Integration Technology (GCL-SI), one of the firms tasked with the project. Chinese companies have a long history of reconditioning contaminated land and fitting it with renewable energy, though Chernobyl is a special task. The reactor itself is due to be covered by a $1.6 billion steel-clad arch, and is surrounded by a 2,600 square km (1,000 square mile) exclusion zone of forest and marshland. So far, the exact location hasn’t yet been revealed, but according to Reuters, the project has already passed several preliminary regulation checks. 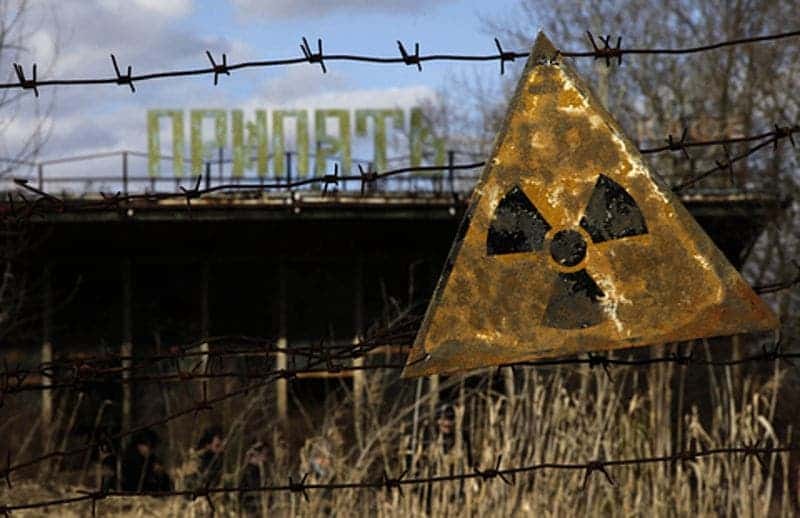 “Ukraine has passed a law allowing the site to be developed for agriculture and other things, so that means (the radiation) is under control,” said the manager, who did not want to give his name because he was not authorized to speak to the media. China is taking strides to become the world’s leader in renewables with 43 gigawatts of capacity by the end of last year. It is also the world’s top manufacturer, with 72% of the world’s solar power components being produced in China in 2015.